Wireless charging technology is much common in smartphones these days. There are a lot of smartphones with wireless charging capabilities out there in the market. However, not many of them actually come with a wireless charging pad. So if you have a phone with wireless charging capabilities but don’t have a wireless charging pad, this should be the right time to get one. 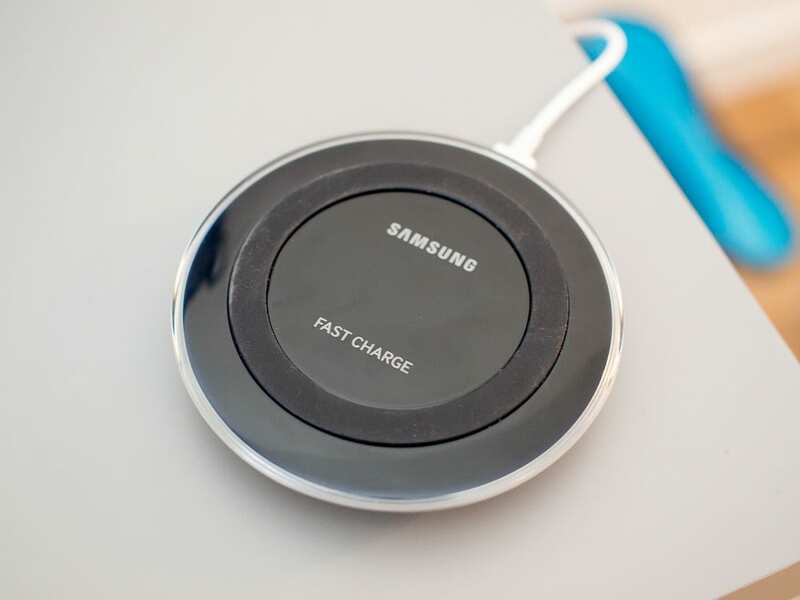 Amazon currently has put up Samsung‘s Qi fast wireless charging pad on sale for just $24.99. This is the lowest price the gadget has ever got, so you better check it out now. The Samsung Qi Fast Wireless Charging Pad works with any Qi-enabled device, including Samsung Galaxy S8 and S9, the iPhone 8, iPhone X, and more. It fast charges compatible Samsung Galaxy smartphones, and others at standard speed. The product comes with a fast charge wall charger. So all you need to do is plug it into the wall, and then set your phone on top. You can still use your device while charging. There’s also a multi-color LED halo to indicate the charging status. The dock has seen several prices and has sold for as much as $70 in the past. It has been averaging around $35 lately. But right now, Amazon has it up for sale at just $24.99, and it includes FREE shipping on eligible orders. This is probably the best deal you’d ever get on the Samsung Wireless Charging Pad. Best Buy still has it priced at $50. 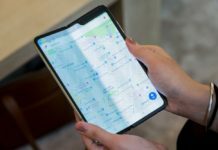 The retail package of the product includes: a Wireless Charging Pad, a Fast Charge Wall Charger, and a Quick Start Guide. You also get a 1 year warranty on the product. So it’s time to stop fumbling around with cables in the dark and try out an easier way to charge your phone. Click on the “Buy Now” link below to grab the deal now.